Often, a financial advisor and CPA are the two most trusted professionals in one’s financial life. 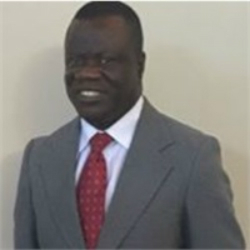 At Asamoah & Associates, CPA our mission is to combine the two into one, serving as a one-stop resource for tax, accounting, and financial services. As a full-service firm, we assist clients in all aspects of their financial lives, from reducing taxes to buying their first home to starting a business. Comprised of a number of experienced professionals in the tax, financial, real estate, and insurance industries, we work together and provide support in our respective specialties. 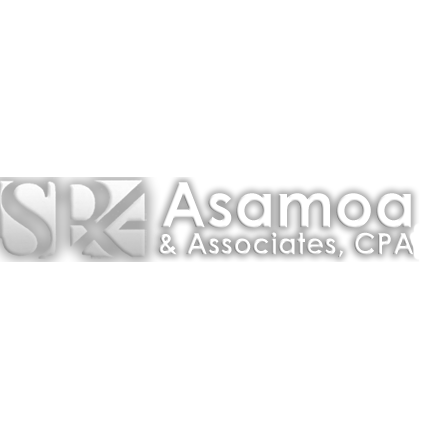 By assisting with both taxes, accounting, and financial services, we strive to tie these many needs together and ensure a client’s strategies are working cohesively. From wealth management to taxation, our diverse slate of services and dynamic team of professionals stand out from the majority of conventional firms. Our interdisciplinary approach is designed to address your varied financial needs, goals, and dreams, wherever life may lead you along the way. We look beyond a client’s assets to ensure their strategies encompass their dreams, aspirations, and what they would accomplish if they were more financially flexible. Through our work together, we seek to coordinate your strategies and simplify your financial needs so you can focus on your passions and goals.